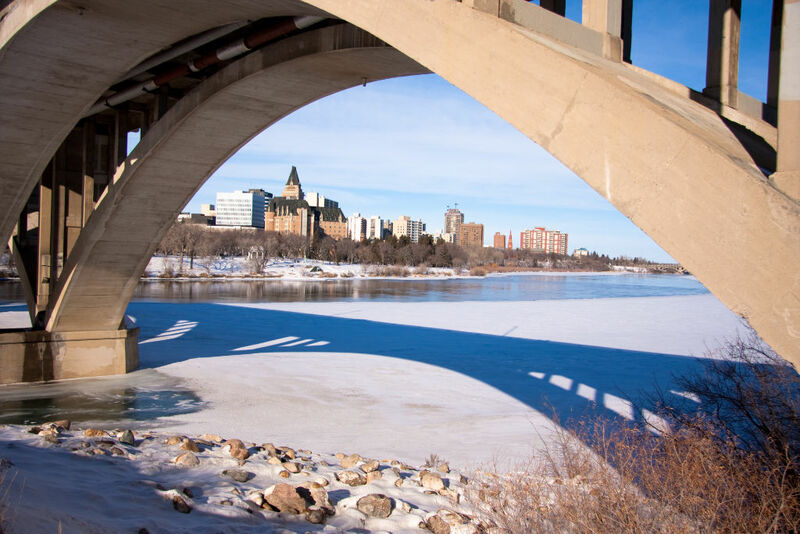 Located in the middle-southern portion of the province, the city of Saskatoon has grown around both sides of the South Saskatchewan River and enjoys more hours of sunshine annually than any other major Canadian city. With a city population of 246,376 and a larger metro area population of 295,095, Saskatchewan is the largest city in the central Canadian province of Saskatchewan and has approximately 96,000 homes. Like other Canadian prairie centres, over the years Saskatoon has absorbed many of the surrounding suburbs into the city proper: as neighbouring communities like Nutana were reached through natural expansion, they were annexed into the population of Saskatoon. The Saskatoon Metropolitan Area currently includes over 20 additional municipalities including the city of Martensville and the Towns of Allan, Asquith, Colonsay, Dalmeny, Delisle, Dundurn, Langham, Osler, and Warman. 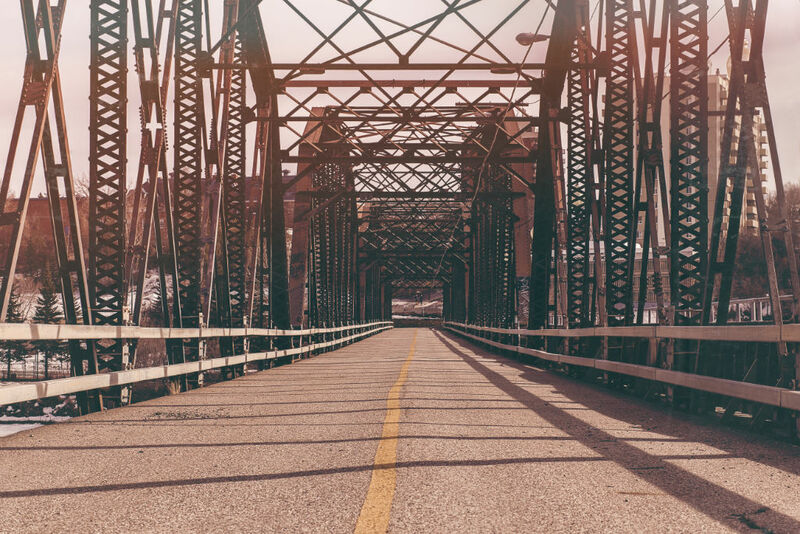 Known as the City of Bridges for its seven river crossings, Saskatoon is a city rich in history, heritage and community spirit. 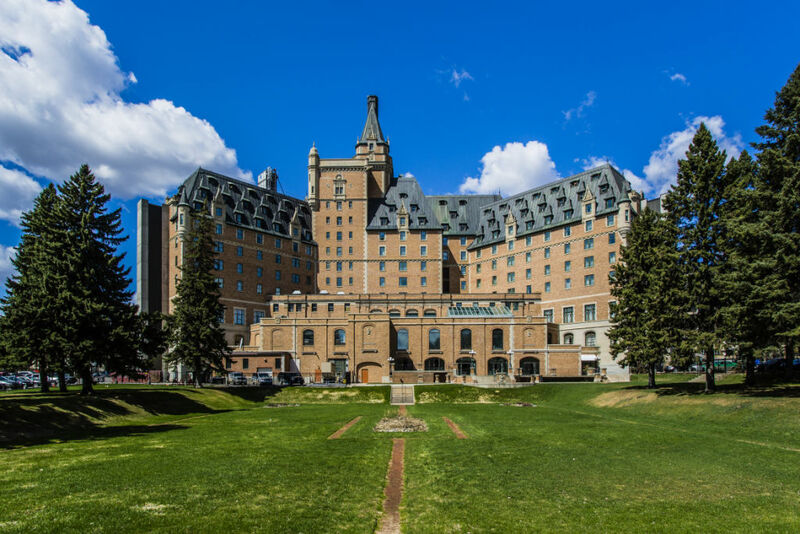 Set in the fertile prairie land of southern Saskatchewan, the area is known for its pristine rivers and aspen parklands. 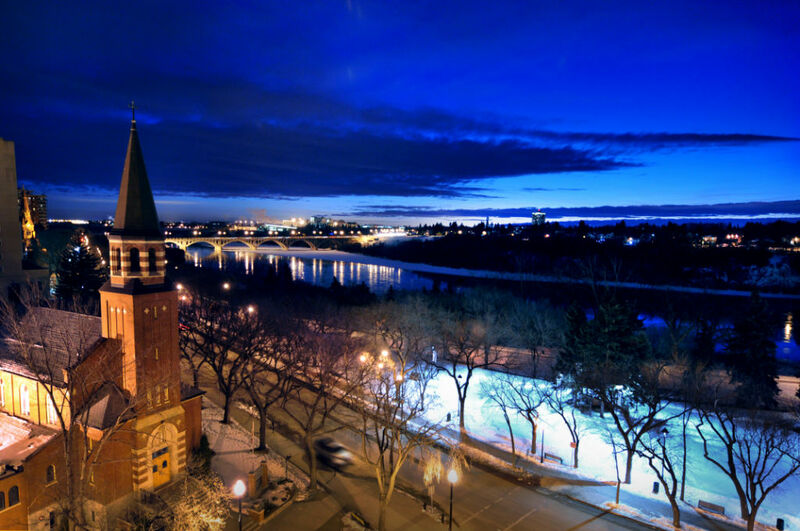 In the heart of Saskatoon are the Core Neighbourhoods, where the towns of Nutana, West Saskatoon and Riversdale first came together to form the city of Saskatoon in 1906. This area includes the Downtown Central Business District which is the urban centre of Saskatoon, home to major shopping, restaurant and arts organizations within the city. In addition to being the arts and business hub of the city, the Downtown area also has a number of preserved heritage buildings and landmarks. Homes in this area are primarily a mixture of condominiums and trendy converted warehouse lofts available in a diverse price range covering the spectrum from entry-level condo to luxury penthouse. Surrounding the Central Business District are many of Saskatoon's original communities, including the mature neighbourhoods of Caswell Hill, City Park and Westmount with tree-lined streets and a mix of unique single-family character homes, war-era houses and modern infill development. Both Westmount and North Park have smaller, cozy homes affordable for first time Saskatoon home buyers, while the area of Nutana features larger heritage homes at higher price points. More charming character homes can be found in Saskatoon's west community of Montgomery Place, a veteran's village annexed in the 1950s, and the neighbourhood of Buena Vista located in the city's south central area. The community of Richmond Heights in Saskatoon's north side forms a small, tight knit community with very low home turnover, while Varsity View near the University of Saskatchewan campus is a popular neighbourhood for students and showcases some of the city's prettiest scenery. First time Saskatoon home buyers will find affordable entry-level houses and condo properties in the neighbourhoods of Confederation Park and Exhibition. For home buyers looking for mid-range homes in family-friendly areas, look to the suburban-styled neighbourhoods of Erindale, Silverspring and Forest Grove in east Saskatoon or Lawson Heights and Silverwood Heights located on the north side of the city. In recent years, Saskatoon has added the village-concept subdivisions of Hampton Village and Willowgrove to its borders. These self-contained communities include a commercial and park centre, and when complete this urban village centre will include higher density multi-family homes as well as service and shopping amenities. In addition to the large character homes of Nutana, Saskatoon has several communities featuring primarily luxury and executive homes, including Briarwood to the south east, Arbor Creek to the east, and the small neighbourhood of John Avant Park within the subdivision of Erindale. 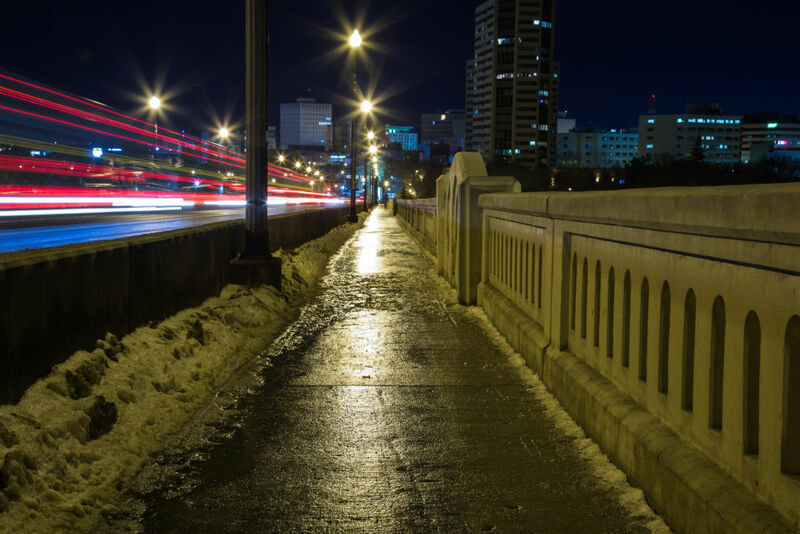 Get better acquainted with the city of Saskatoon: visit the city website, read about the city's history, and learn more about the city's government, services, transportation and events. Saskatoon has a wide variety of shopping options, from large malls to local shops and boutiques along Broadway Street. 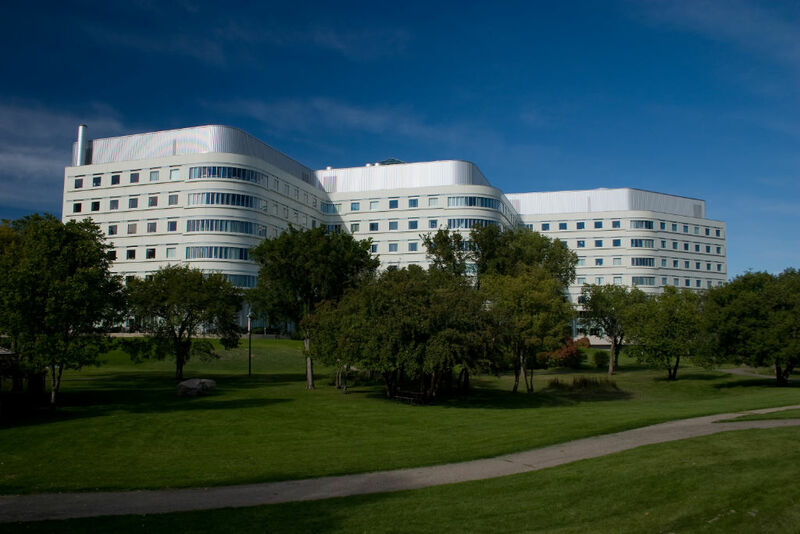 There are many excellent post secondary educational schools in Saskatoon, including the University of Saskatchewan. 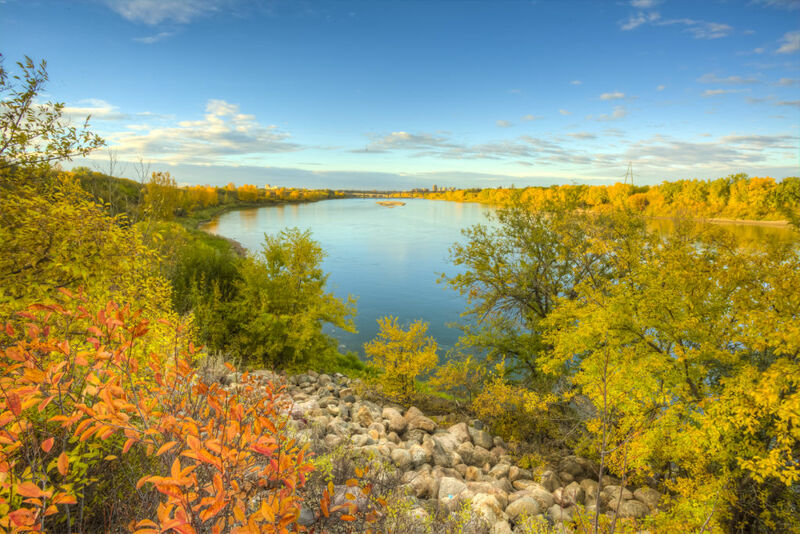 With over 400 acres of riverbank trails and city parks to explore, the Saskatoon is known for its beautiful parkland setting and the South Saskatchewan River Valley that cuts through the middle of the city. The Meewasin Valley Authority protects the natural land around the river valley, preserving heritage spots and areas of historical interest. 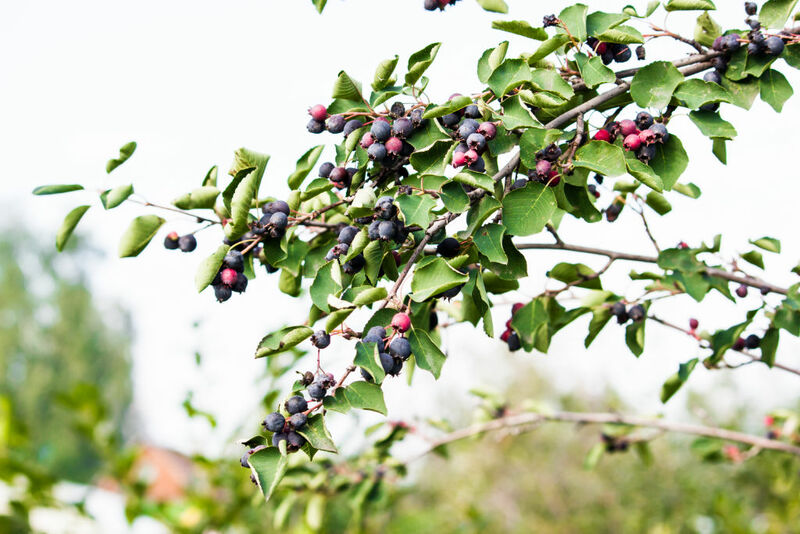 Many of the interactive displays, lookouts, nature centres and interpretive trails within Saskatoon have been cultivated and cared for by the Meewasin Valley Authority, and are a source of deep pride for residents. 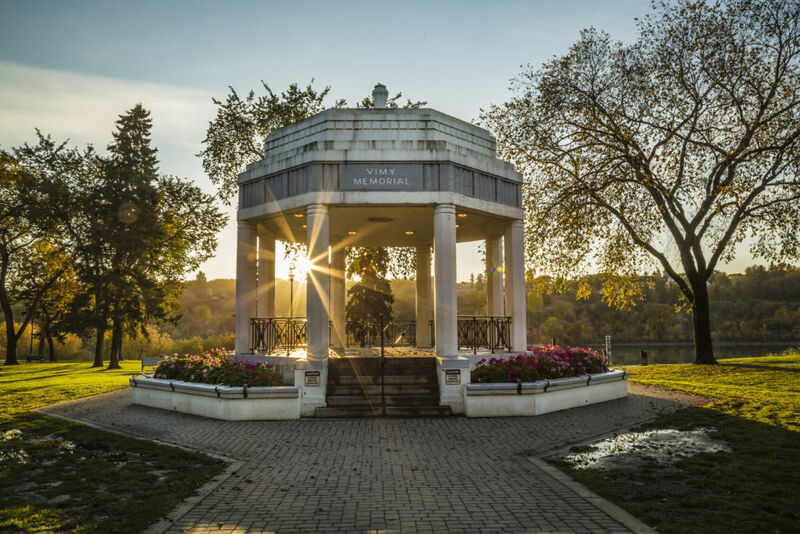 Within the central neighbourhoods of Saskatoon are four well known parks along the river valley regularly used by many residents: Kinsmen Park, Victoria Park, Friendship Park, and the Kiwanis Memorial Park which honours the city's war veterans with a memorial fountain. Victoria Park is popular for racket sport enthusiasts as the home of both the Saskatoon Badminton Club and the Saskatoon Riverside Tennis Club, while Kinsmen Park provides access to the Meewasin Valley Trail for hiking and cross country skiing. Golfing is a popular pastime for residents and visitors of Saksatoon, and there are a number of finegolf courses in the area including the public golf courses of Holiday Park, Silverwood and Wildwood, and the private courses of Saskatoon Golf & Country Club, The Willows, and Greenbryre Country Club. Most of the courses within Saskatoon are located on the south and east sides of the city. 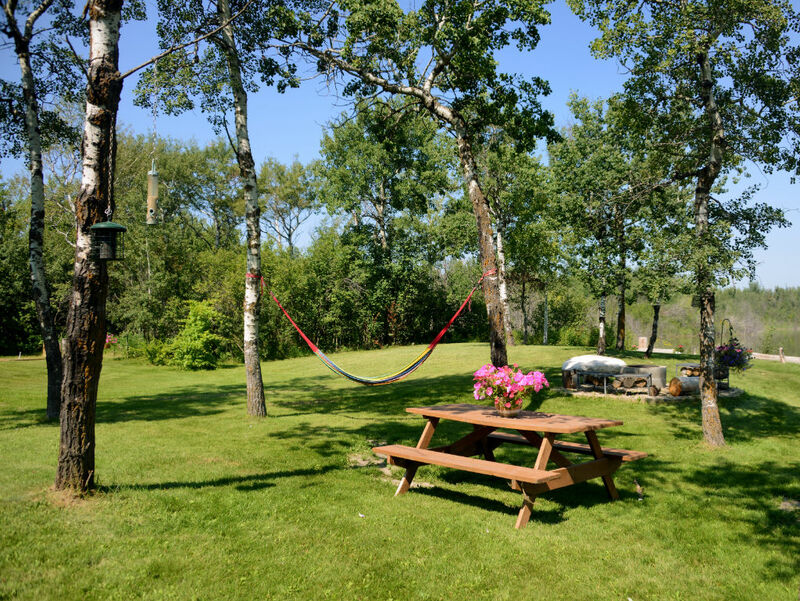 Saskatoon has many city parks to explore, as well as nearby Provincial Parks and the Canada Historic Grasslands National Park. 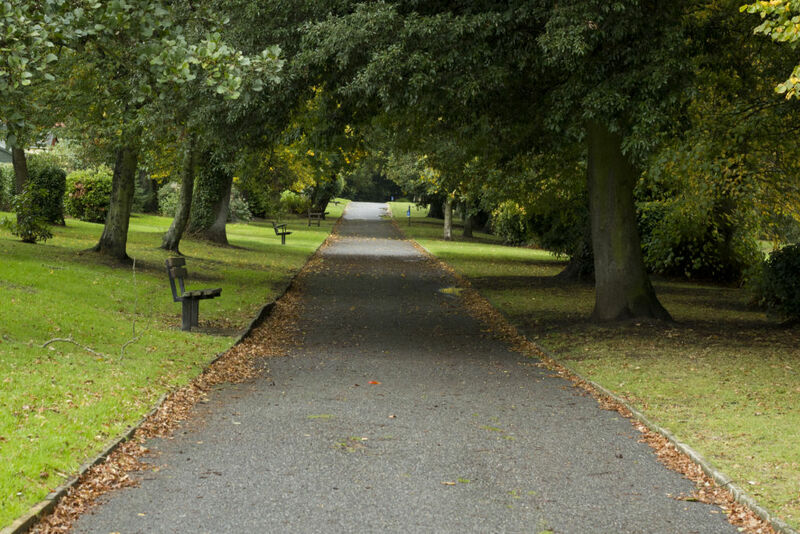 Here are a few of our favourite outdoor spots in and around the city. There's lots of things to see and do in Saskatoon: learn more about some of our fantastic recreational facilities. Golfing is a very popular pastime in the Sasktoon area, and we have many excellent golf courses nearby. For a mid-size city, Saskatoon has a surprising amount of cultural activities. Most of the entertainment, shopping, restaurants, and arts organizations are located in the Central Business District, know as Downtown Saskatoon. Here residents can catch a movie at the local Galaxy Theatre, watch a Saskatoon Blades WHL game, enjoy an evening of opera, ballet, theatre or symphony the TCU Place or Saskatoon Place, or go to Credit Union Centre for a rock concert. Saskatoon's primary shopping area is the trendy Broadway Street, located in the community of Nutana. Originally the main street of Saskatoon, Broadway is home to a variety of locally owned and operated shops, restaurants and cafes, as well as a range of preserved historic buildings and landmarks. Heritage and the arts are important to residents of Saskatoon. The Mendel Art Gallery is home to over 5,000 works of art of local, regional and national significance. 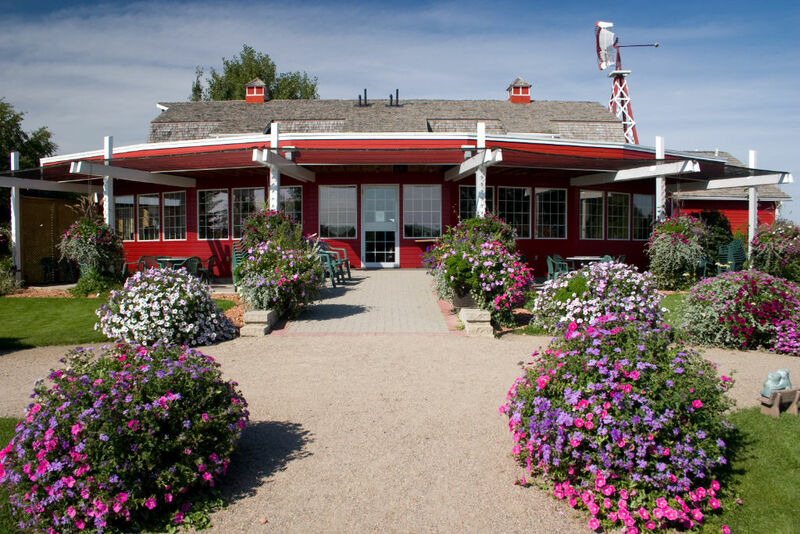 Saskatoon is also home to several museums and heritage preserves of note, including the Saskatchewan Western Development Museum, the Saskatchewan Railway Museum, the Forestry Farm Park and Zoo, and the Wanuskewin Heritage Park. 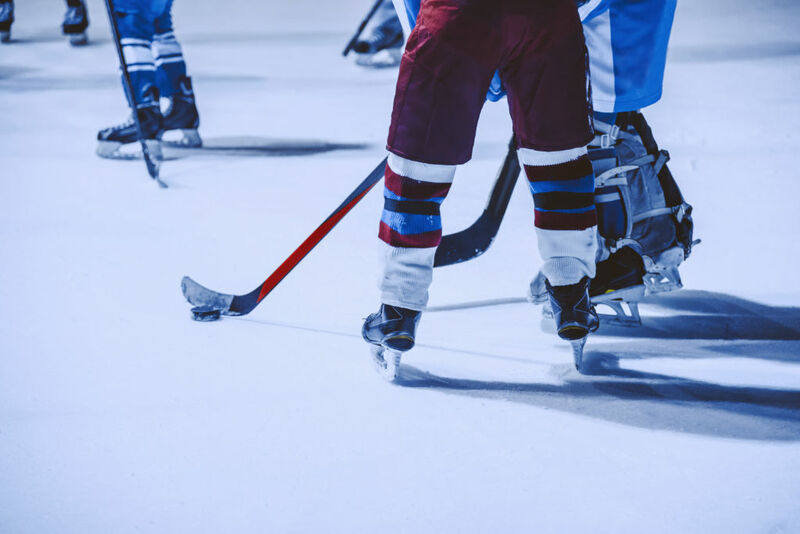 Even though there are no major league sports teams in Saskatoon, most residents are avid sports fans and enjoy watching their WHL team, the Saskatoon Blades, play at Credit Union Centre. Canadian Football is also popular, and the University football team the Saskatchewan Huskies are one of the top teams in the country, having won many championships. Motor Racing also draws many spectators to both the Saskatchewan International Raceway and the Auto Clearing Motor Speedway every year. There are many popular festivals that take place every season in the city of Saskatoon. Here are a few of our favourite events that happen throughout the year. Saskatoon values its rich, diverse heritage and culture, and takes pride in is preservation and presentation. From opera and symphonies to live local music, Saskatoon has some great live venues and theatre companies. 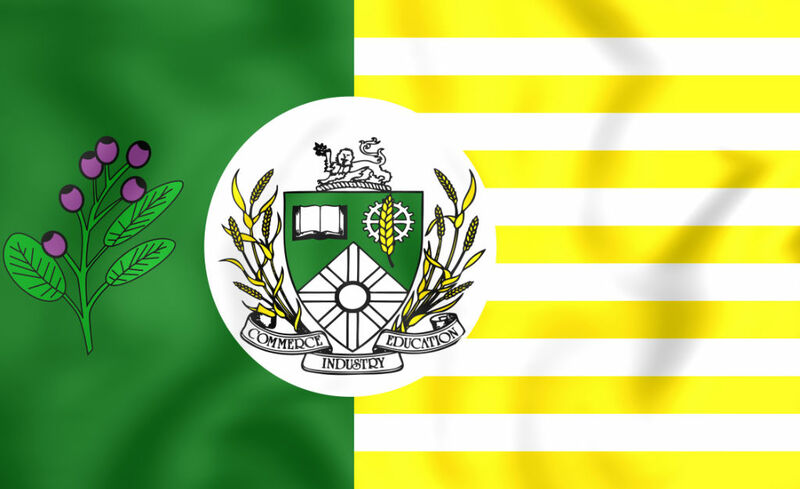 Saskatoonians are known for being avid sports fans, and cheer for many teams in the city and province.